After an accident that leaves you injured and facing serious medical bills and time lost at work, you need an attorney you can trust to produce results and help you return life to normal. The attorneys at The Brady Law Group are highly experienced and effective trial lawyers. We are skilled and sophisticated advocates who will fight for your rights and get you the compensation you deserve. 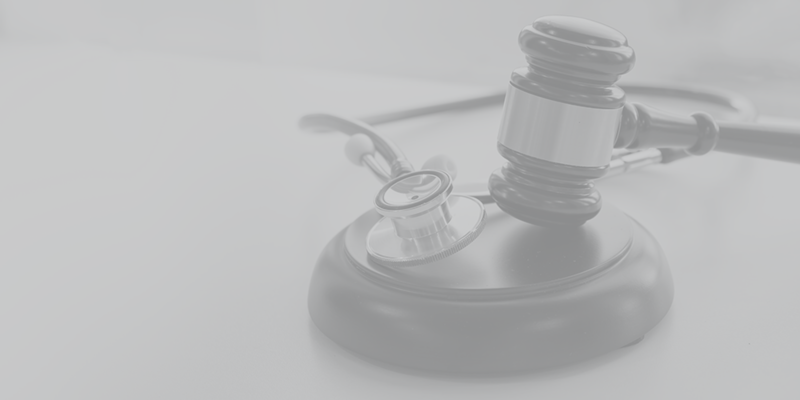 We are well-known in the California legal community for our skill in the courtroom and we can handle nearly any type of complex civil lawsuit. For all too many families, the sudden loss of a loved one is only made worse by the realization that it could have been prevented. At the Brady Law Group, our compassionate and experienced lawyers help the families of fatal accident victims secure the financial compensation necessary to get on with life. If the plaintiff’s injuries were caused by a defectively designed or manufactured product, the plaintiff may be able to pursue a products liability case against the sellers of that product. Products liability cases are governed by special rules that sometimes make it easier for the plaintiff to establish liability on the part of the defendants. Sexual abuse or molestation of a child is one of the most heinous and monstrous acts a person can commit. The victims of child sexual abuse suffer enormous mental, emotional and psychological traumas that can leave them scarred for life. The Brady Law Group has extensive experience helping both child and adult victims of this illegal and immoral conduct. Insurance bad faith claims can arise in a variety of ways, but in general they are all based on the proposition that the insurance company treated the policyholder unfairly, unreasonably or otherwise unjustifiably failed to honor the terms of the policy. Most insurance bad faith cases arise when a valid claim is denied, underpaid or improperly investigated. “Whistleblower” is a term commonly used to describe an employee who has exposed the illegal conduct of their employer. Whistleblowers do a great service to society because the activities they expose typically relate to conduct which is endangering or defrauding their fellow employees or the public at large. Thus, both law and public policy encourage whistle blowing in the public as well as the private sector.